Mike Thrussell is arguably the most respected angler on our shores today. This book is a comprehensive guide to tactics and techniques that will bring success on the many and varied marks around the UK coastline. Mike takes anglers of all abilities and levels of experience through the essential skills and knowledge needed to get the most out of their sport. 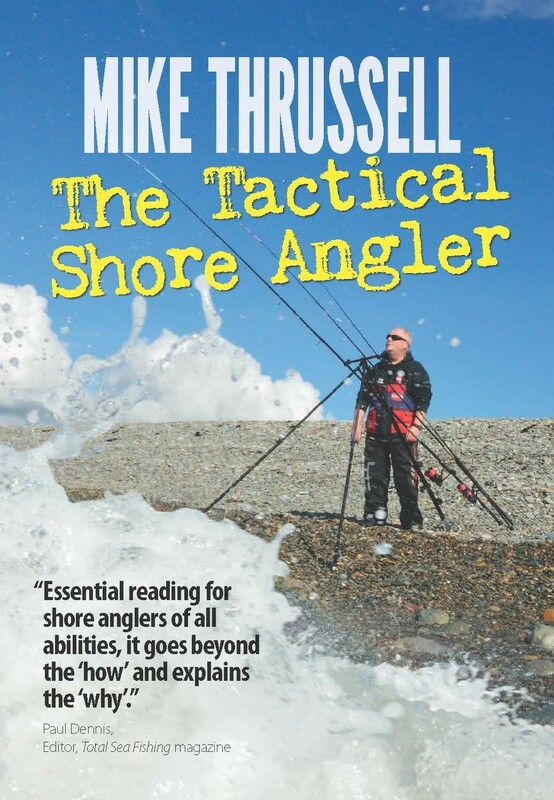 Mike Thrussell is one of the most respected names in angling journalism with 25 years' experience and a published article count in excess of 2000 features. He's written for 14 different UK based magazines, plus numerous overseas publications. His previous books, written over 20 years ago, Bass: Strategy & Confidence and Shark: First Run, have become much sought-after collector's items.